If you take coffee seriously or simply enjoy the daily ritual of sipping one, Belgrade downtown will blow your mind. Seriously, it is hard to choose where to bring your lap top and where to enjoy tasty Cappuccino at. 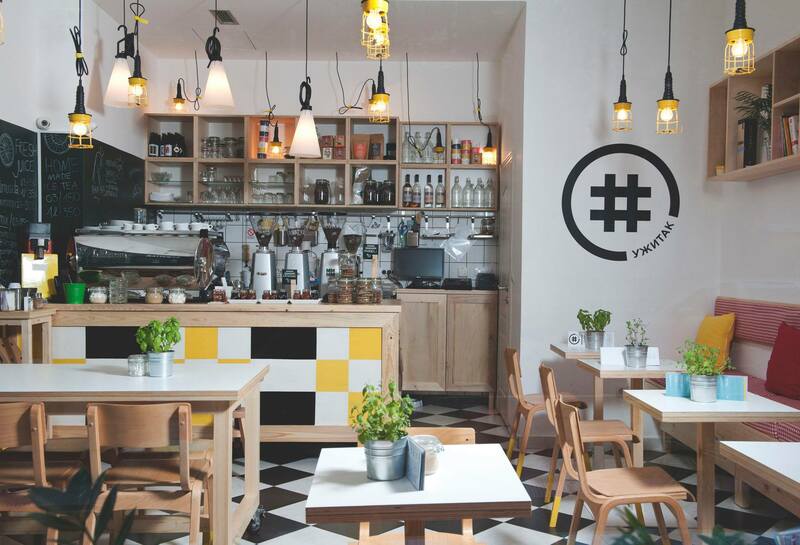 You’ll find coffee shops almost on every corner in Belgrade. Our selection below is the list of our favorite places which have been selected for the good reason. They serve amazing coffee, they provide fantastic service and overall those places share a good vibe. We suggest you try some of the following ones. 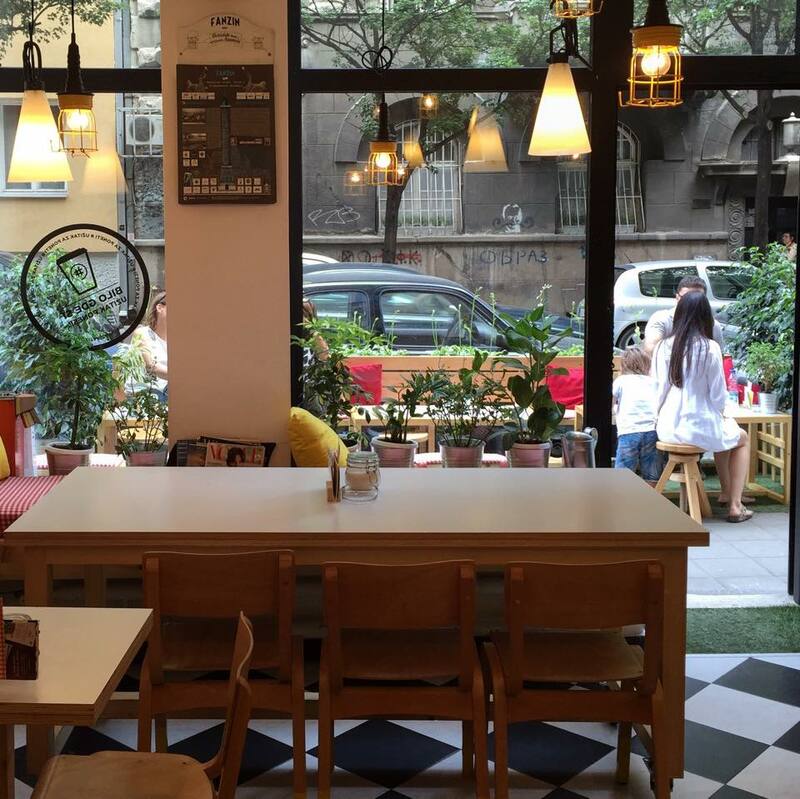 Kafeterija has a few locations around Belgrade and is expanding, however there are two located in the city center at Dorcol and the Student Square. 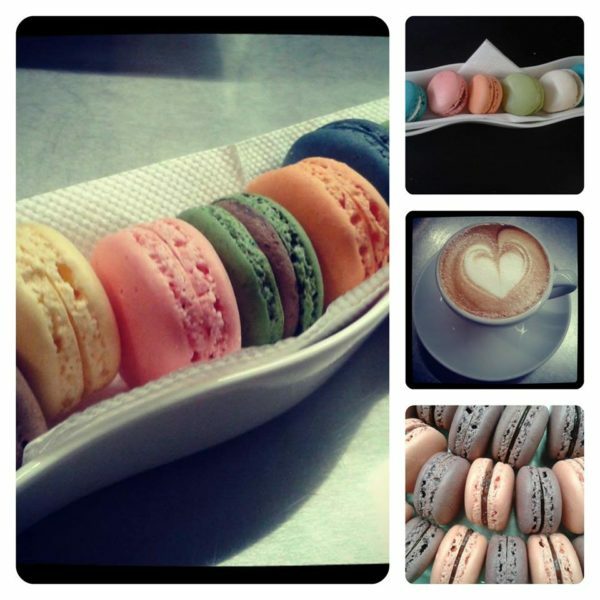 Kafeterija provides relaxed atmosphere and their coffee is simply super tasty. The coffee shop itself payed a lot of attention to the details and the employs are very friendly. 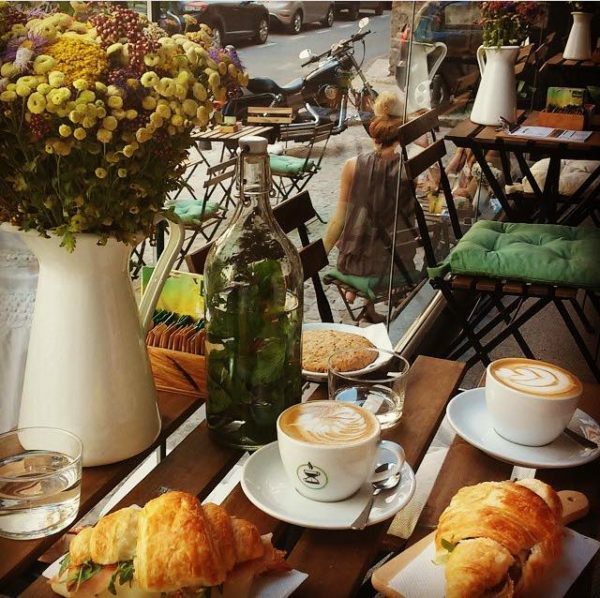 You can choose from a selection of croissants and all coffee is served with Mint water. Kafeterija is open till late so you can always grab a coffee at the evenings as well. 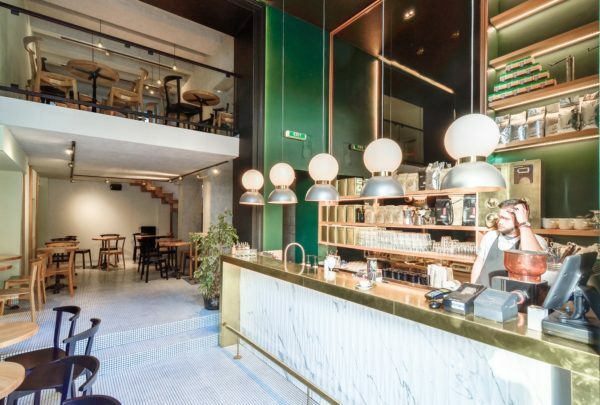 Kofein is another high quality coffee shop with 2 locations in the city center, first one is located in the main pedestrian street and another one at the corner of Cara Dusana street and Francuska street. Kofein is a really cool place with a great selection of both hot and cold coffees, frappes, and teas. Kofein is place you shouldn’t miss out. Przonica is a funky coffee shop, located in Dobracina street in Dorcol, it is in an industrial setting and the coffee here is a must try, it is the perfect chill out place and has a great vibe. Przonica is an ultra cool and hip place for your daily coffee. Uzitak Is located in Hilandarska street and has a wide selection of coffee blends, as well as freshly squeezed juices, and teas. This a great place to have your morning coffee, and perhaps breakfast as they also offer a selection of croissants, cookies and muffins. If you are on the run you can also grab a take away coffee, as well as fresh blends that you can take home with you. 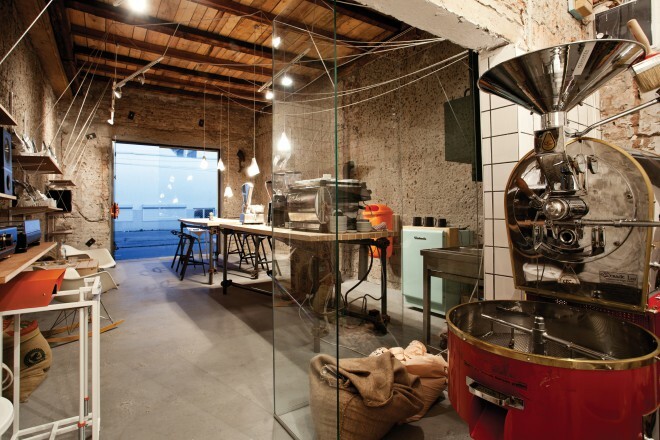 Great place to grab a coffee is definitely Aviator Coffee Explorer. Located on several spots in town, maybe the most famous is one at Terazije street, at zero point of Belgrade. According to team of Aviator, there are 96 ways to make a perfect cup of coffee (for example: Dripper, Aeropressa, Chemex, Syphone and many others). Aviator has his own coffee roaster which gives an opportunity to control all the stages on the way to the perfect coffee cups, which gives all the fans of this beverage the ultimate coffee experience from different parts of the world. It takes no small amount of chutzpah to open a non-smoking cafe in Belgrade. They’ve also negated the self-imposed regional handicap by offering a fine array of coffees in a comforting location, ticking all of the boxes outside of the one marked ‘way too many cigarettes’. The art only adds to the positive feelings here. If you plan to party in some of the Belgrade clubs, be aware that night is long, and that sometimes it is hard to stay awake. That’s why coffee before going out could be the right thing. Anyhow, enjoy in the Coffee, and in our lovely City and don’t forget to party hard.